There aren't yet many books on the learning organization, but perhaps there don't need to be. 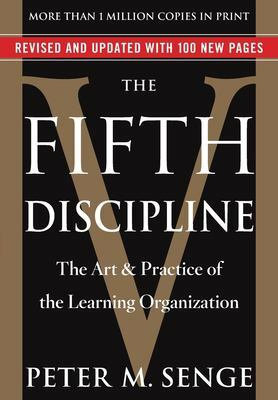 The Fifth Discipline is an excellent read that examines the needs of organizations in our modern age of instant feedback and information. The author develops numerous theories around what it takes to create an organization capable of true learning and adaptation. This is Henry Hazlitt's most classic work. 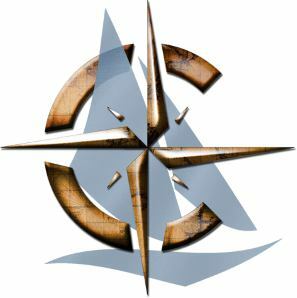 It succinctly summarizes and teaches the views of the Austrian School of economics. Economics is a highly segmented discipline. It is crucial to develop an understanding of each. For Austrian Economics, there is no better manual. Check it out. The history of mathematics is probably more likely to bore than entertain non-math majors. This book has managed to create an educational and enjoyable account of the development, history, and interconnection of mathematics. It is certainly worth the read and will quite likely help those non-math majors connect more dots on math theory.